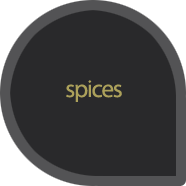 Curry is a spice mixture popular in Asian cuisine. 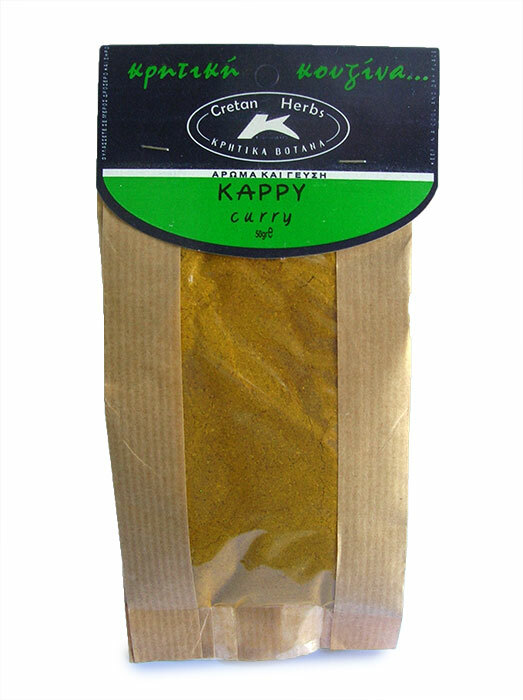 The curry powder is used for dishes with poultry, lamb, beef, and a variety of vegetables. 50gr.